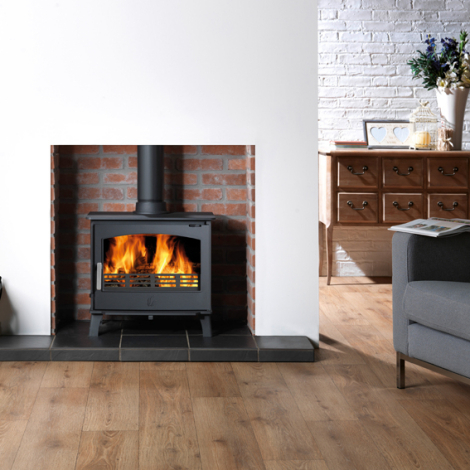 The Bewdley is crafted from robust, high temperature resistant steel, providing rapid heat-up time and a very high heat transfer rate. 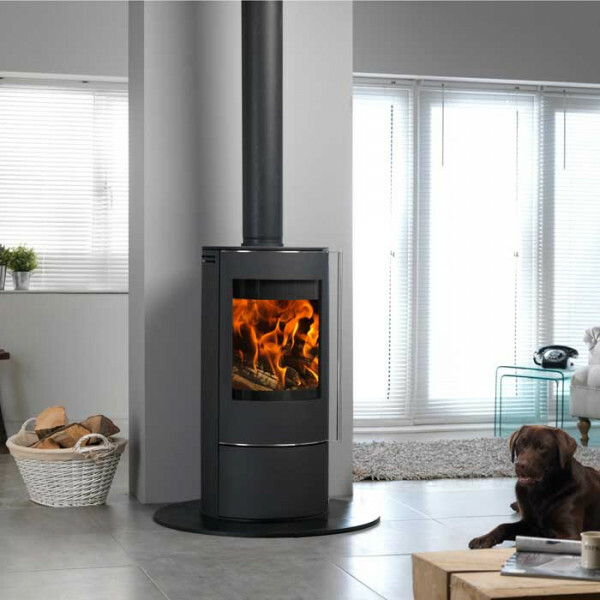 The steel used in the Bewdley’s construction also minimises the risk of hot spots which protects the body from distorting and ensures a long life span. 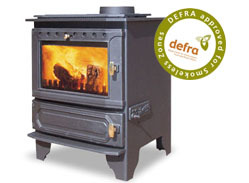 it the perfect freestanding stove. 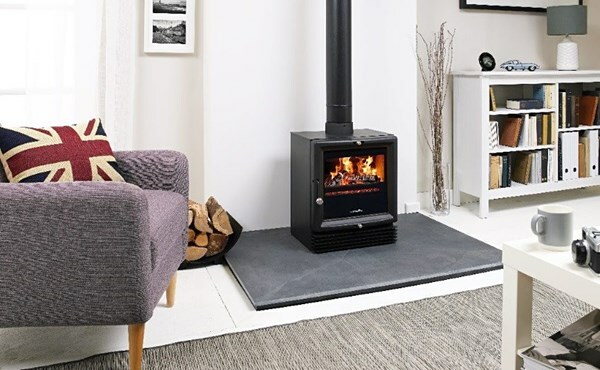 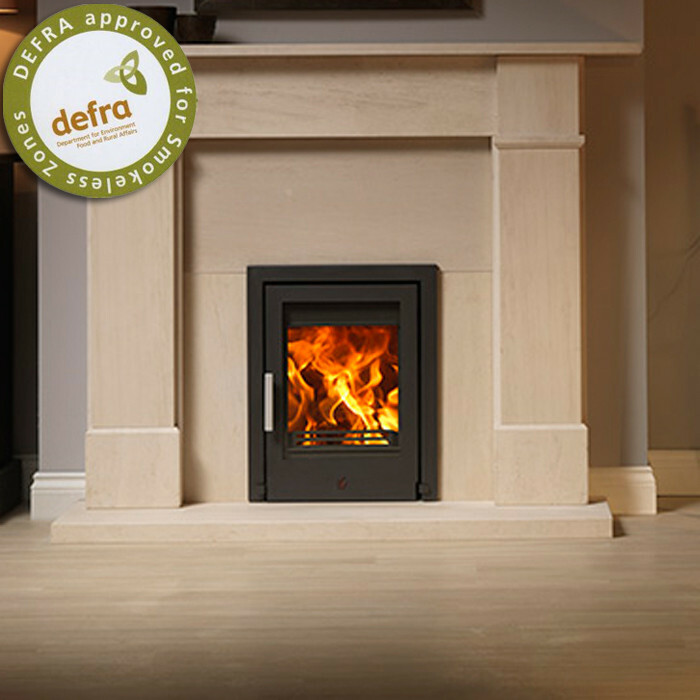 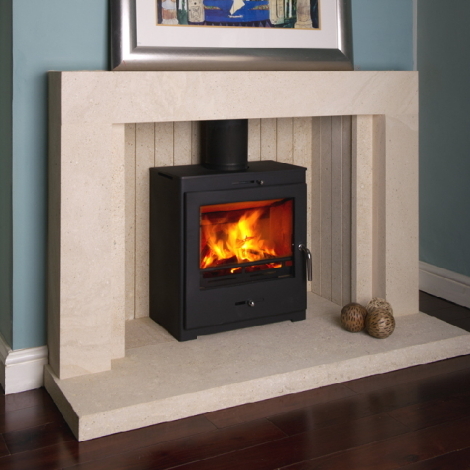 With no need to create a hearth for it to stand on, it also means that installation costs are reduced. 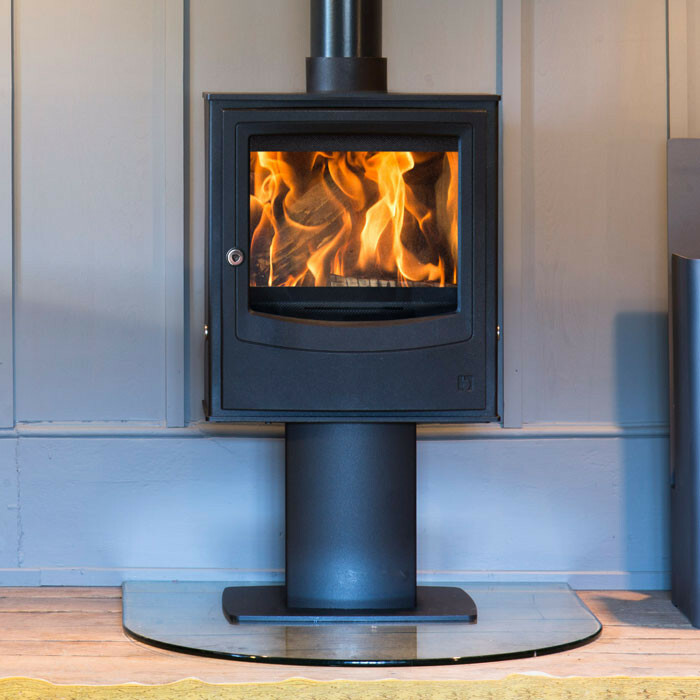 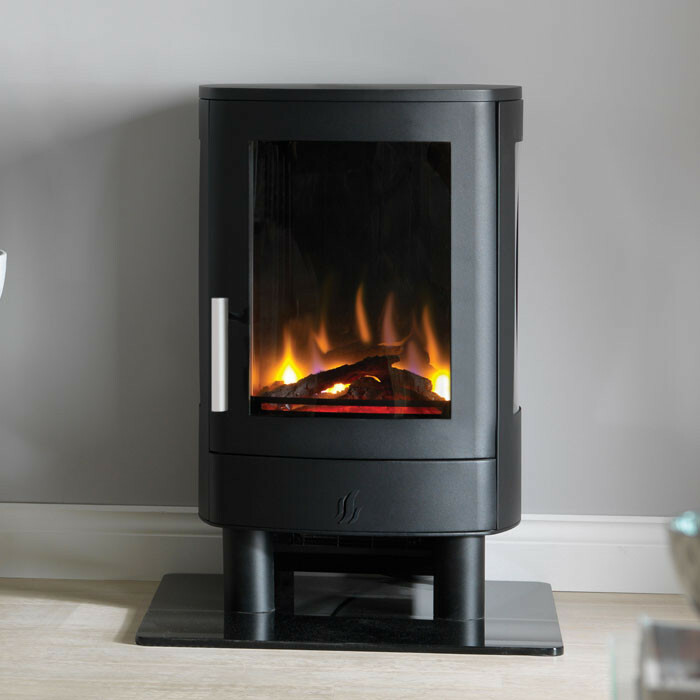 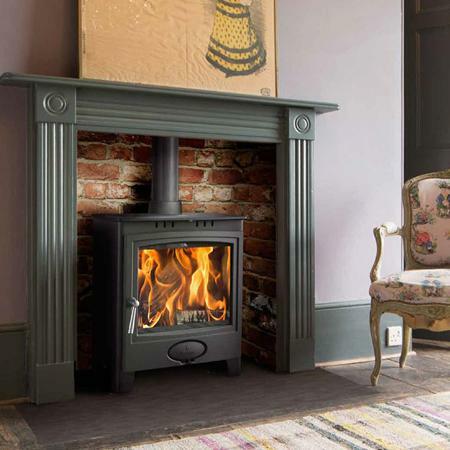 Finished in smart matt black, it comes in a choice of 3kW, 5kW and 8kW output models.